Bonsall is a village of 1000 inhabitants in the Derbyshire Dales on the edge of the Peak District. It is five miles from Matlock and 18 miles from Derby. Bonsall has a long history of lead mining, possibly going back to Roman times, and is mentioned in the Domesday Book. Bonsall inhabitants have been involved in the textile industry, pre- and post-Arkwright. In early modern times it was on an important salters' route, and was a staging post on the road between Derby and Manchester. Bonsall is still a working village, involved in agriculture, heavy goods transport and home to approximately 70 small businesses of different types. The Map Project began early in 1996. A core group of around 30 villagers were involved in raising funds for printing, researching and putting together information. The map was completed in 1997, but f</span></a>, but ar more information was collected than could ever fit on the map - so this was the start of an ongoing project. The project published a series of six booklets and a book Bonsall: A Village and its History. An expanded second edition of this book was published in 2013 which has been revised and reprinted in 2018. The research during TheHistory Project highlighted a considerable amount of unpublished information, held in the memories of people who grew up in the village and in their family photographs and heirlooms. It was therefore decided to gather and document these memories by a series of interviews, held over several years, with 42 older residents. Members of the History Group then transcribed the interviews and grouped the information into a series of topics that form the seven chapters of this book. 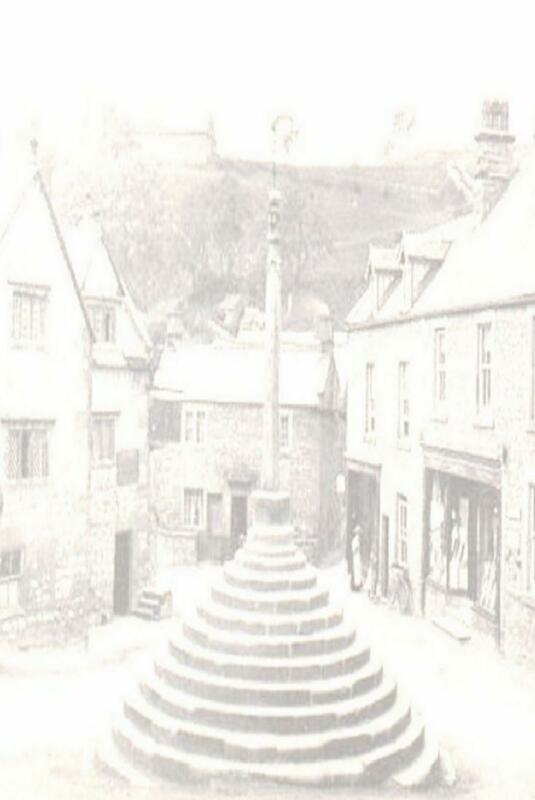 Bonsall Within Living Memory is a record of the memories of people who grew up in Bonsall from the 1920s, when the oldest contributors remembered their childhoods, over 50 years to the 1970s. Topics covered are: How we lived; School; Leisure and entertainment; Church and chapels; Earning a living; Accidents and court cases; and World War II. With nearly 150 photographs and 180 pages, the book is a detailed and compelling record for anyone interested in the daily lives and concerns of the people in this small village during the middle of the 20th Century. The History Group keep people informed of developments in its projects through the village newsletter T'Owd Man's Mutterings www.bonsallvillage.org/mutterings and on this website. If anyone has images, documents or any memories of the village history we would really love to hear from you. Part of the All Our Stories project involved interviewing residents to record their memories of growing up and living in Bonsall. 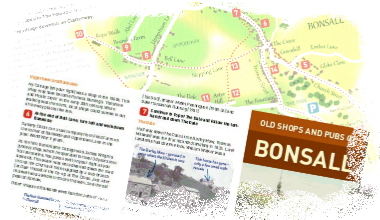 The changes in the village over the last 80+ years were recorded, transcribed and collated, to produce a book Bonsall within living memory. This is expected to be published in 2018.